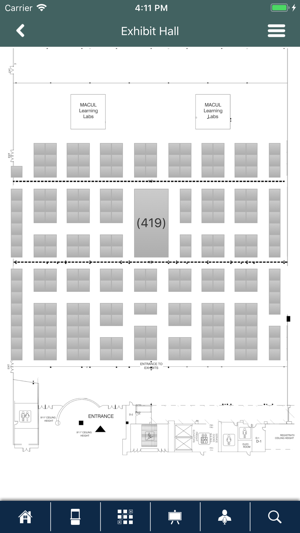 The annual Michigan Association for Computer Users in Learning (MACUL) Conference is March 20-22, 2019 at the Cobo Center in Detroit, MI. 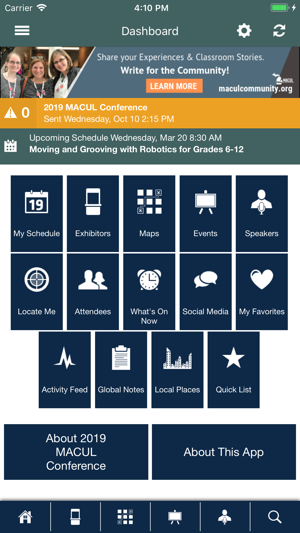 It is one of the Midwest’s largest educational technology conferences with 5000+ educators from across Michigan, the region, and Canada. The first day offers in-depth, focused workshops with the following two days of conference featuring 300+ sessions. 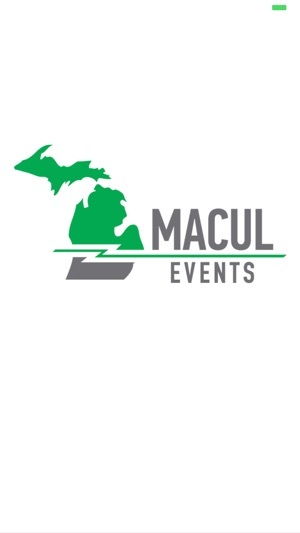 The MACUL conference gives attendees an opportunity to explore new tools, discover the latest trends, gain valuable resources and network with like-minded educators.